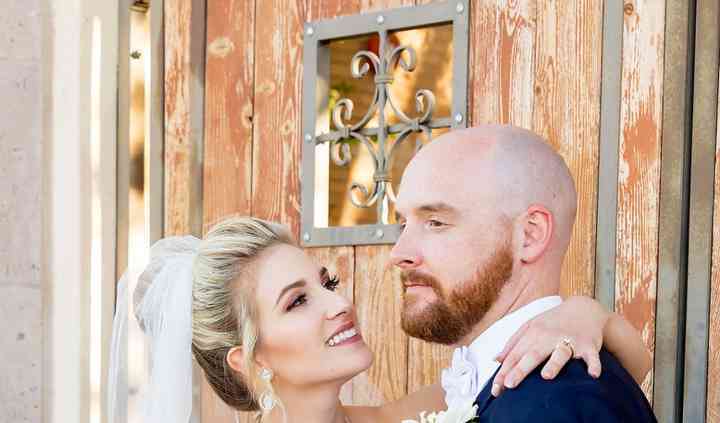 Bella Bridal Beauty is an on-site hair and airbrush makeup team based in Glendale, Arizona and Hoffman Estates, Illinois, that believes in making all brides and members of their wedding parties feel beautiful without breaking the bank. 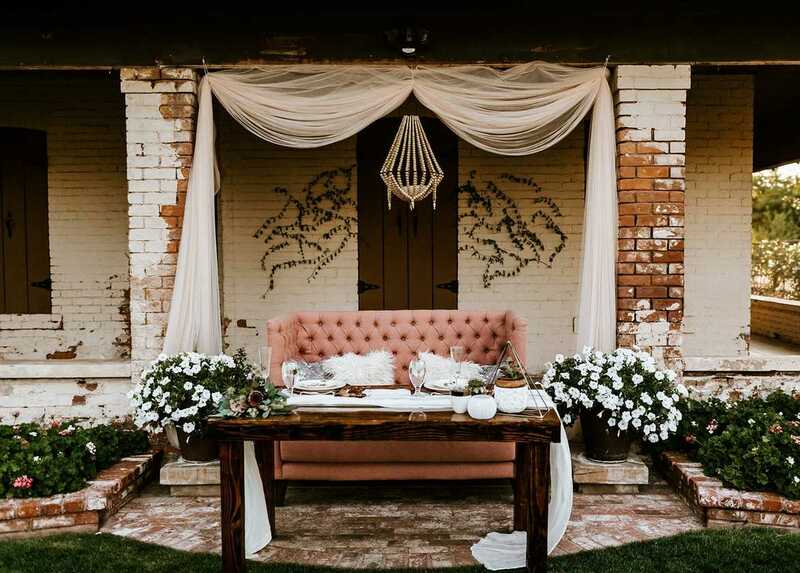 Founder and licensed cosmetologist Renee Pecora and her team of licensed professionals work closely with brides to create stunning wedding day looks. They also offer hair removal with waxing and airbrush and spray tanning services. 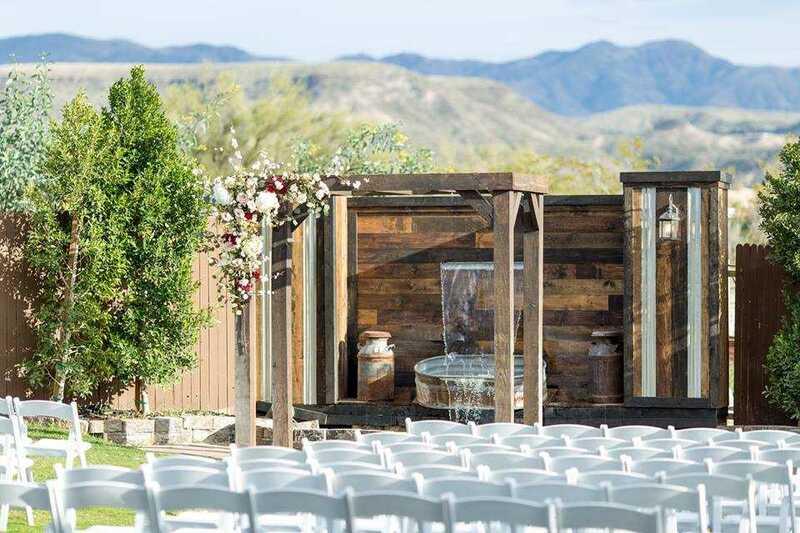 Bella Bridal Beauty offers services throughout the Arizona valley and the Chicago, Illinois, area. 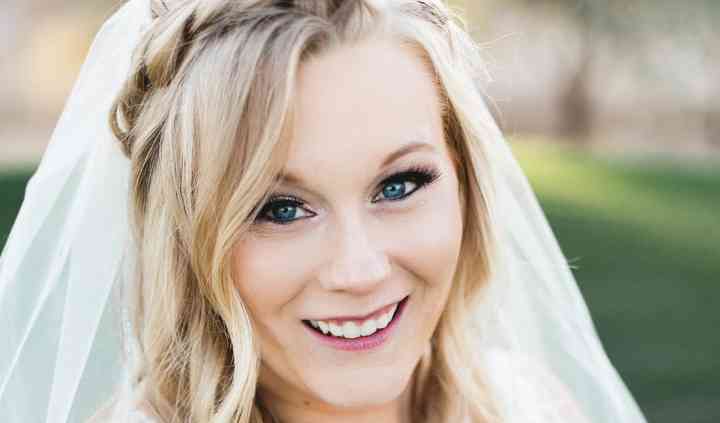 Bella Bridal Beauty offers airbrush makeup and fake eyelashes to each bride. Airbrush makeup is lightweight, water-resistant, and guarantees 12-to-24 hours of flawless wear that looks great in photographs. The makeup artists use airbrush makeup along with contour makeup, eye makeup, and natural makeup, and can cover any tattoos. For hair, they can add length with extensions and create romantic updos. Every bride gets a makeup and hair trial ahead of the wedding day to ensure they are satisfied with the look. The team of licensed artists can handle large wedding parties on the day of the wedding. Renee and her team are very nice and professional and make sure that you have fun and look your best on your big day. 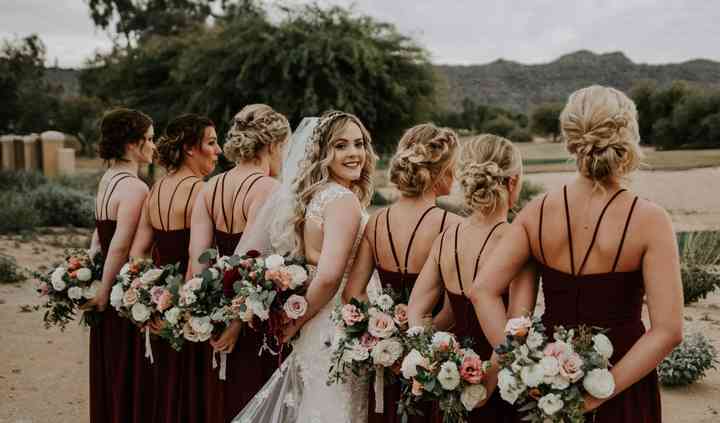 My wedding party loved all of the girls who came to get us ready! Everyone looked ... Read more beautiful and they use some high quality stuff to make sure it lasts all day!! 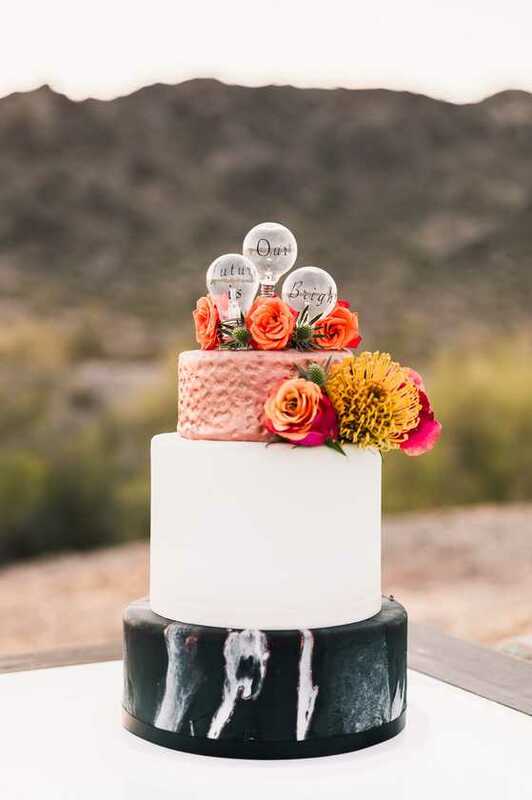 Thank you for making my wedding day special!! My makeup was absolutely beautiful! My trial was amazing, Renee listened to every concern I had. Airbrush makeup made me feel so flawless and it stay the whole night!. Read more My makeup was absolutely beautiful! My trial was amazing, Renee listened to every concern I had . Airbrush makeup made me feel so flawless and it stay the whole night!. I felt like a princess! So many positive things to say about Renee and her team. Renee is extremely personable and fun loving, which made our one on one time at my trial an absolute delight. She asked me many questions along ... Read more the way to make sure I was comfortable and satisfied with my look, and she really made an effort to connect with me. Renee is extremely responsive via text and respected all the little changes I wanted to make to my hair and makeup for the big day. She showed up the day of the wedding ready to go with an organized timeline, and was even willing to stay a little over time to make sure me and my 6 bridesmaids looked perfect. She later mentioned that my chosen updo is the hardest style for her to do, and she pulled it off seamlessly! I was seriously so impressed. All my bridesmaids were extremely satisfied with their final products as well. The airbrush truly looks flawless in professional photos. I would love to work with Bella Bridal again in the future, hopefully for one of my friend’s weddings! What is the starting price for tanning services? What hair removal services do you offer?